Last night DJ Drama interviewed Lil Wayne over the phone on his radio show. They speak about Nicki Minaj, the Young Money single, his birthday, the Forever collaboration, Dedication 4 setting up Carter 4, his new mixtape coming out called “No Ceilings”, his new baby, Rebirth, and lots more. 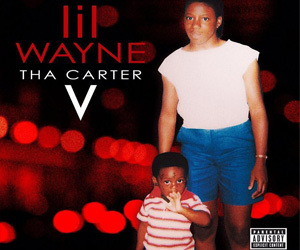 This was an awesome interview, and damn there is some good stuff to be looking out for especially the ‘surprise’ with Rebirth and the new Weezy mixtape called “No Ceilings” which he says: “You know me, I’ll have it done in a week”. man let me stop , i love me some lil wayne. awesome, this is great news! damn i had to put my music so loud, my ears hurting. 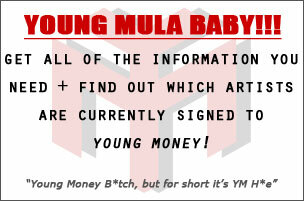 because i didnt hear it at the 1st time..
Is the rebirth surprise the young money album? 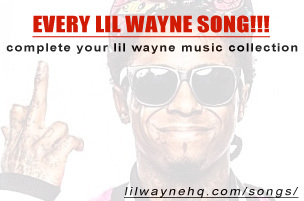 nice i can’t wait for the new weezy mixtape. 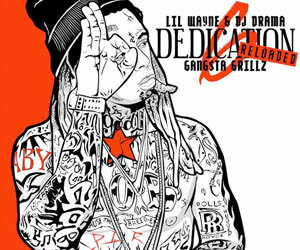 and can’t for the dedication4. and other stuff. to. it is going to be sick. as a mug.